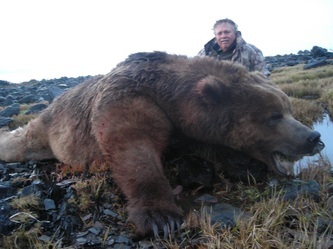 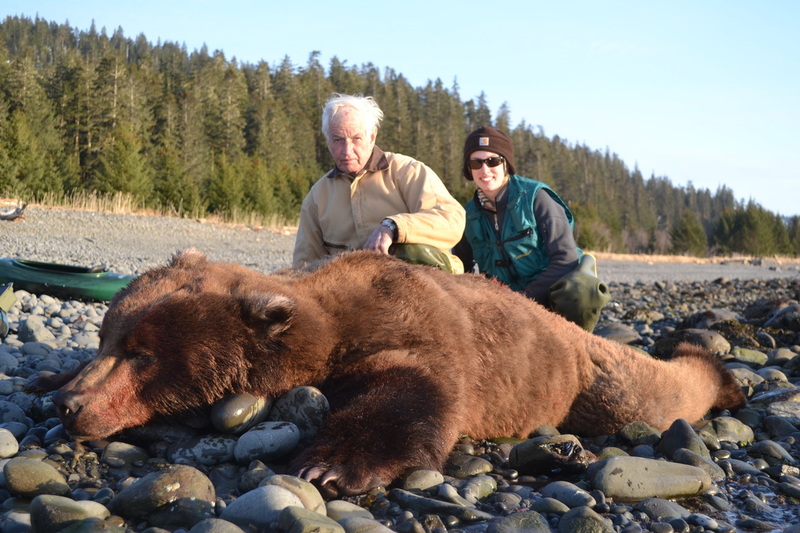 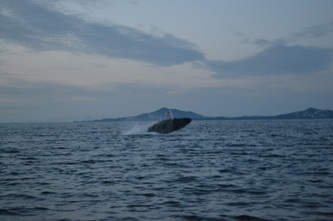 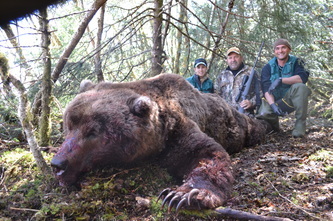 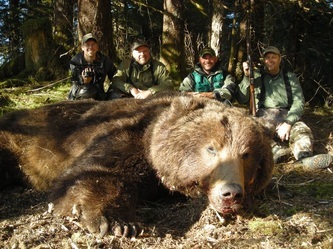 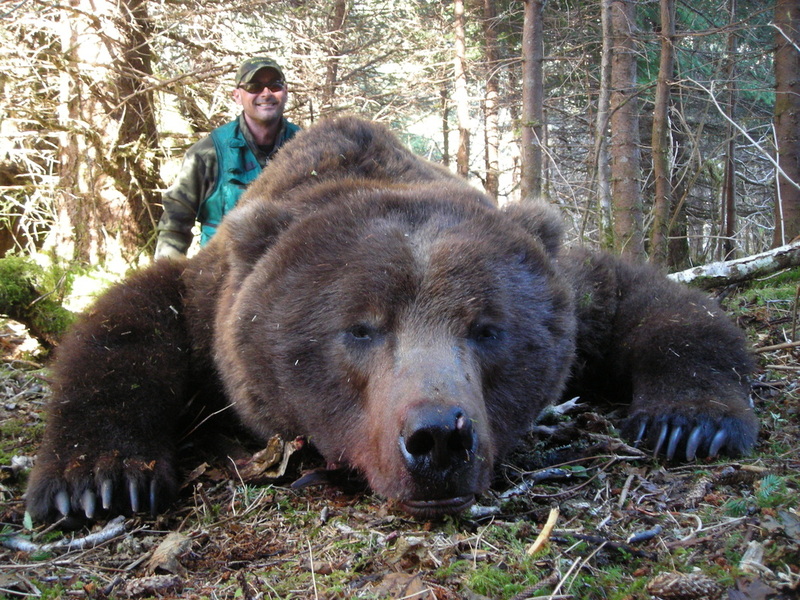 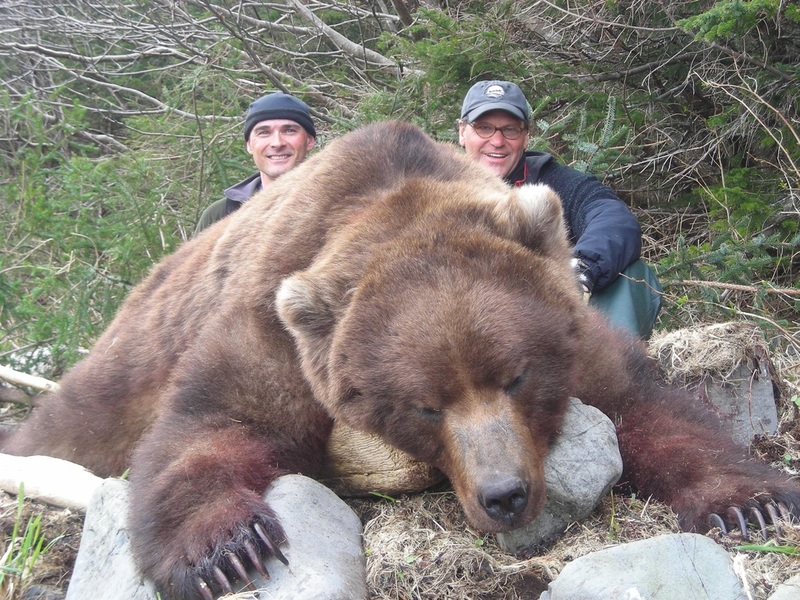 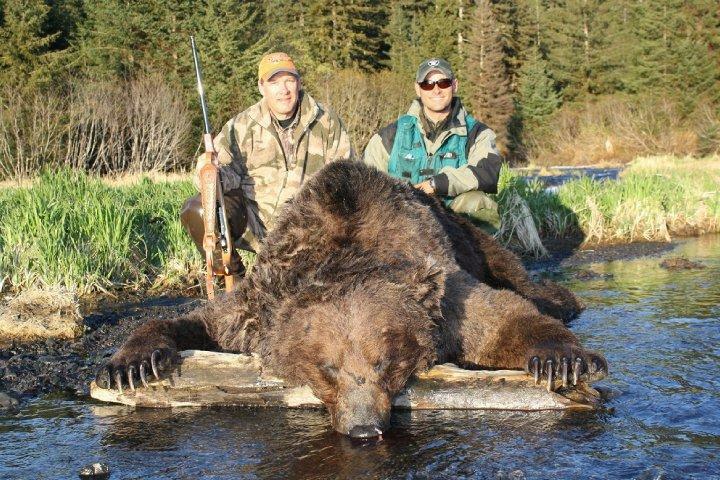 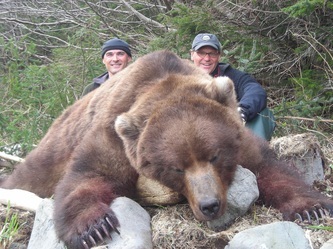 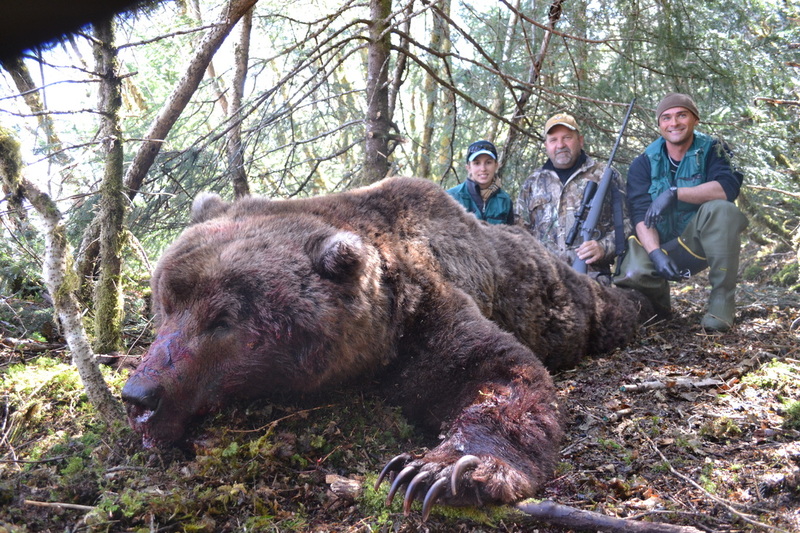 Brown Bear - Hunt with the best, Hunt with a company you can trust! 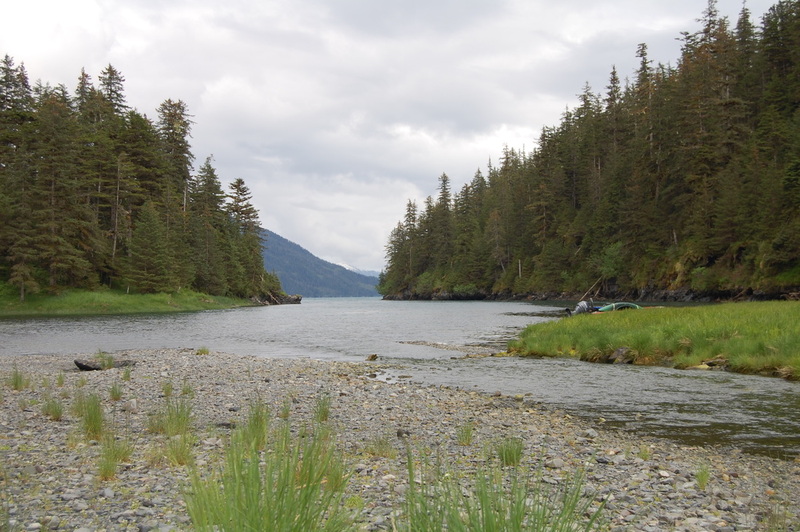 We deeply value our State, Federal and Corporate Relationships! 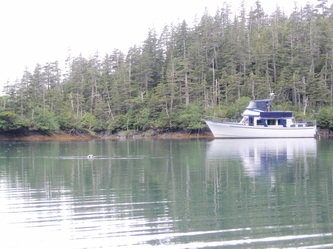 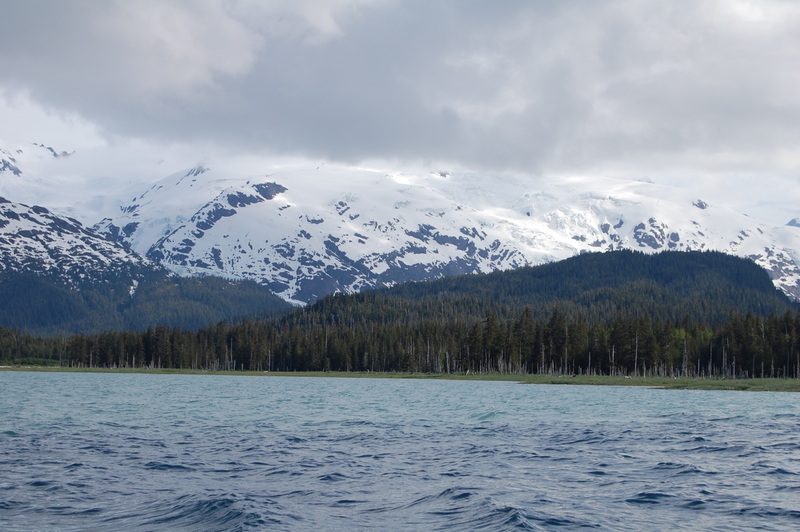 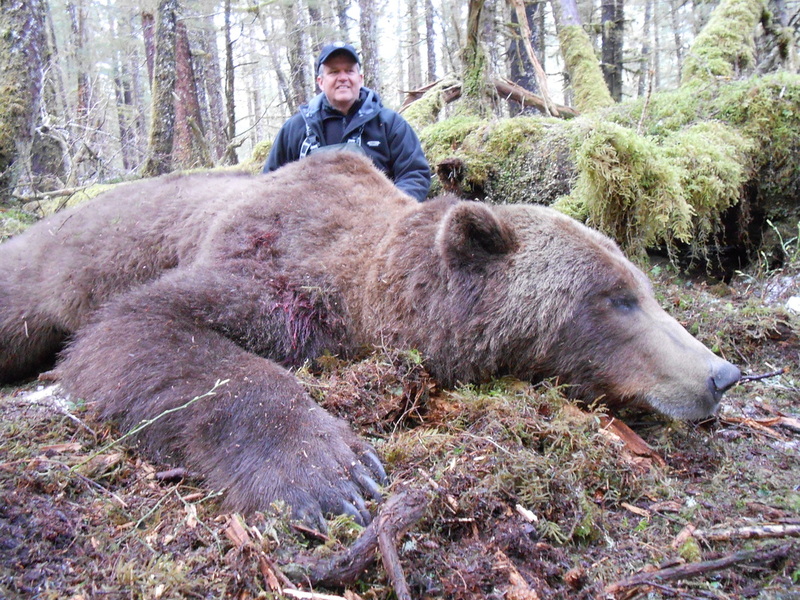 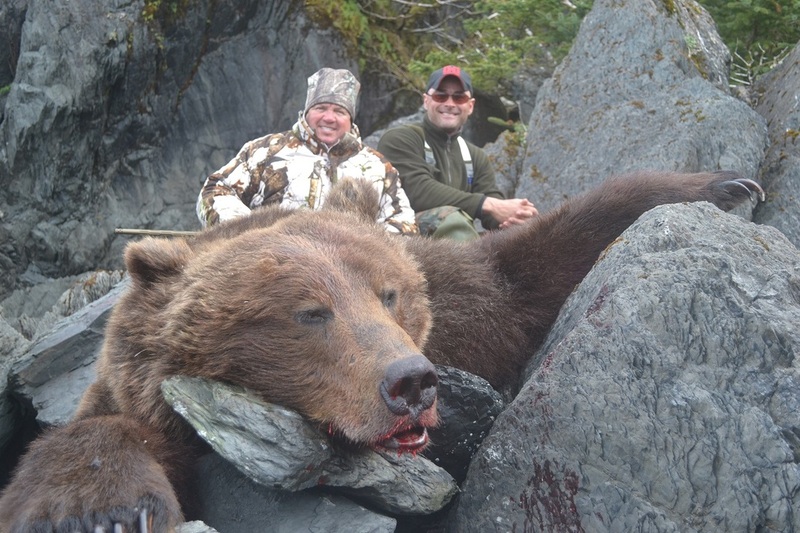 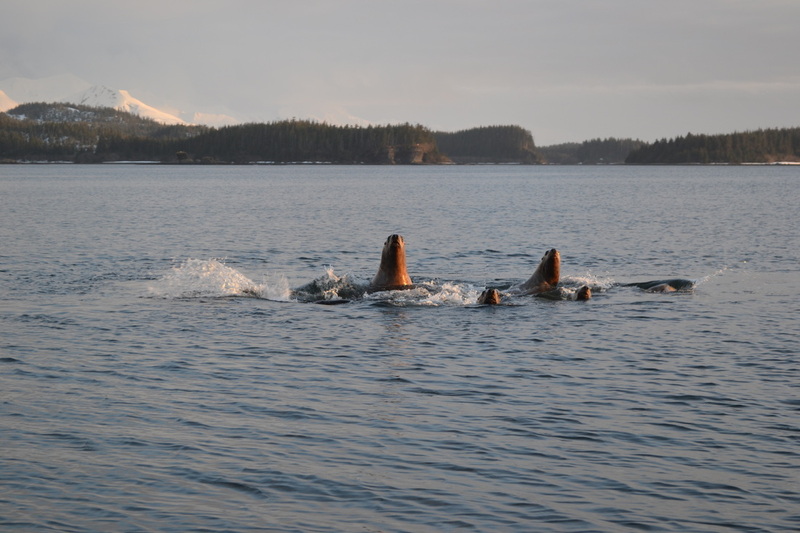 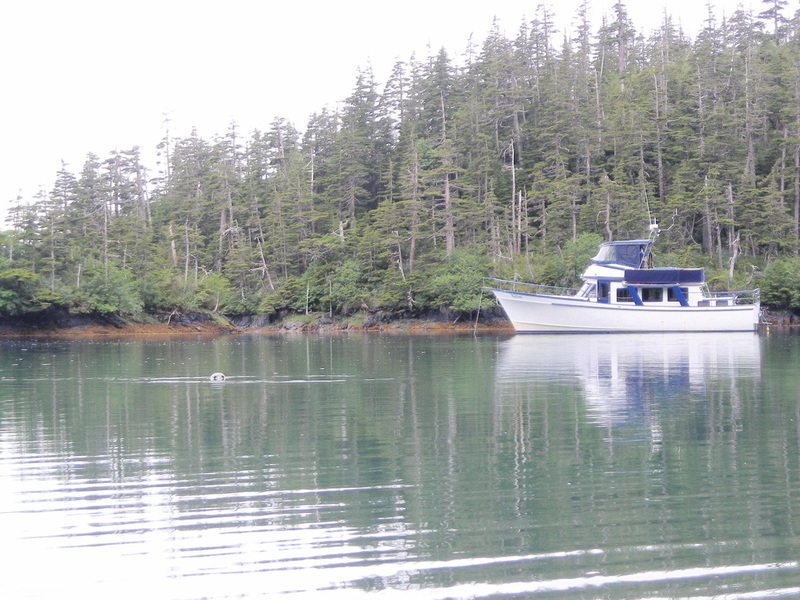 We also offer Cottage Based Brown Bear hunts that take place on private lands that Alaska Glacier Mountain Outfitter is the only Entity permitted to hunt on these lands!!!!!!!! 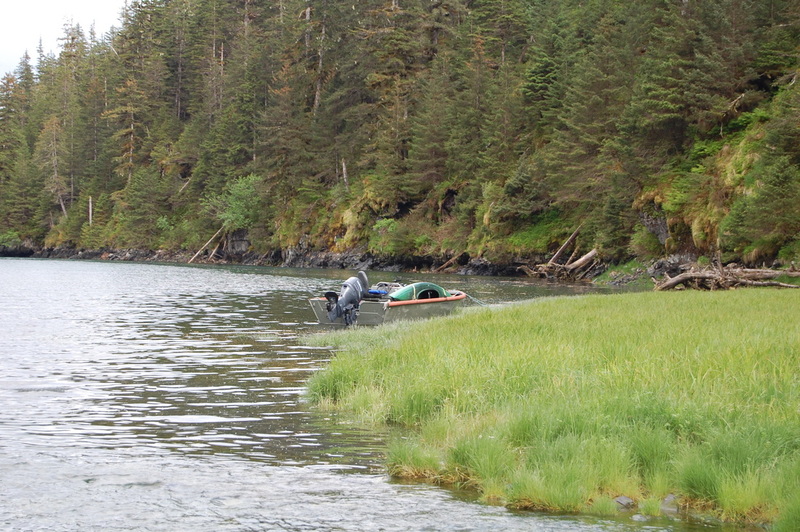 We have the absolute best Brown Bear hunting in the State of Alaska!!!!!! !